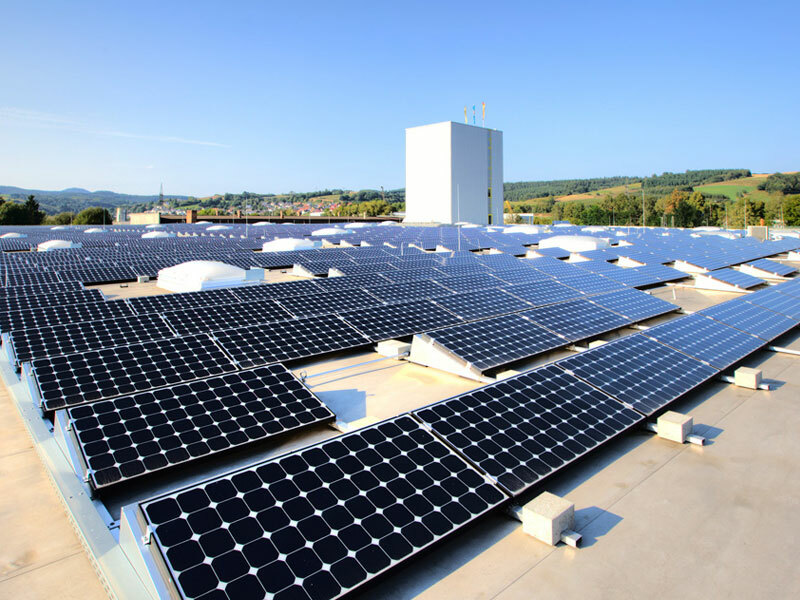 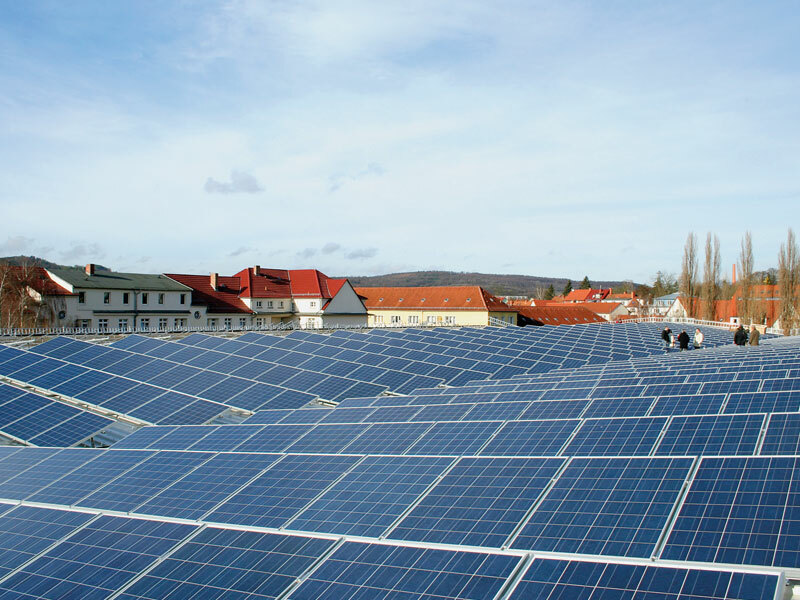 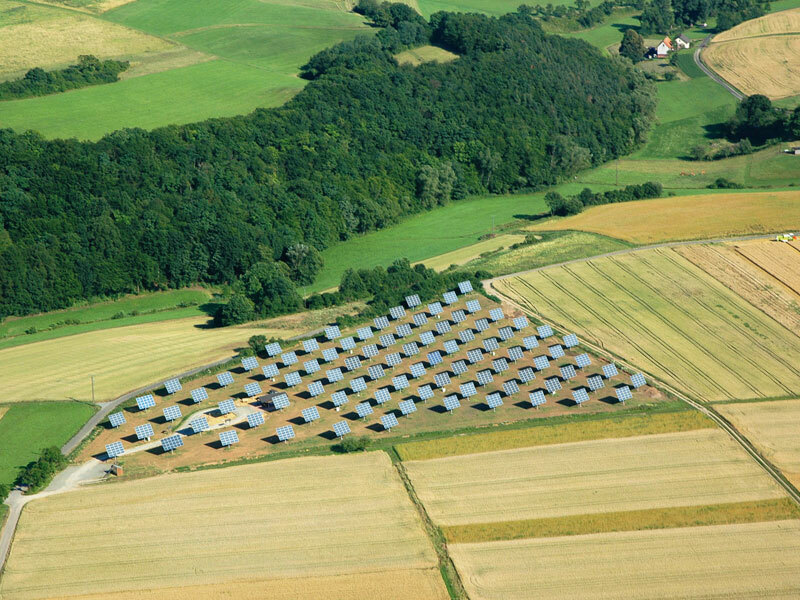 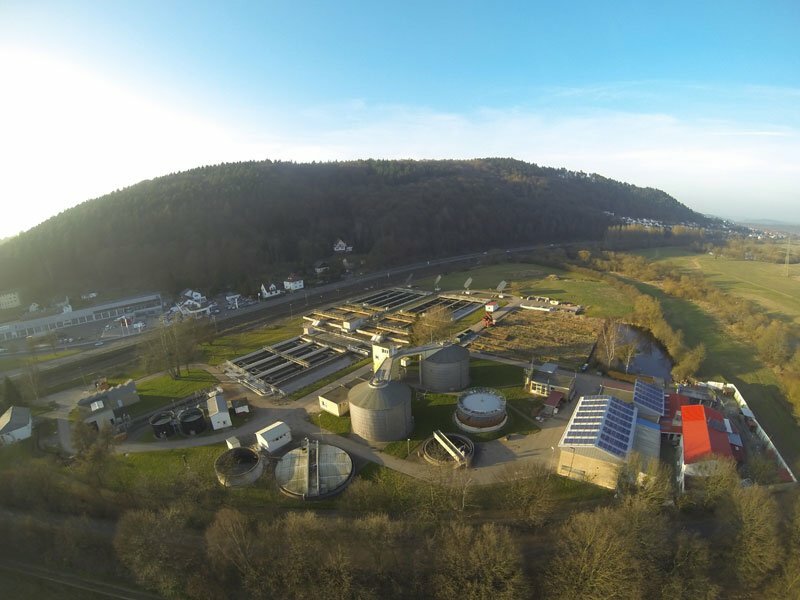 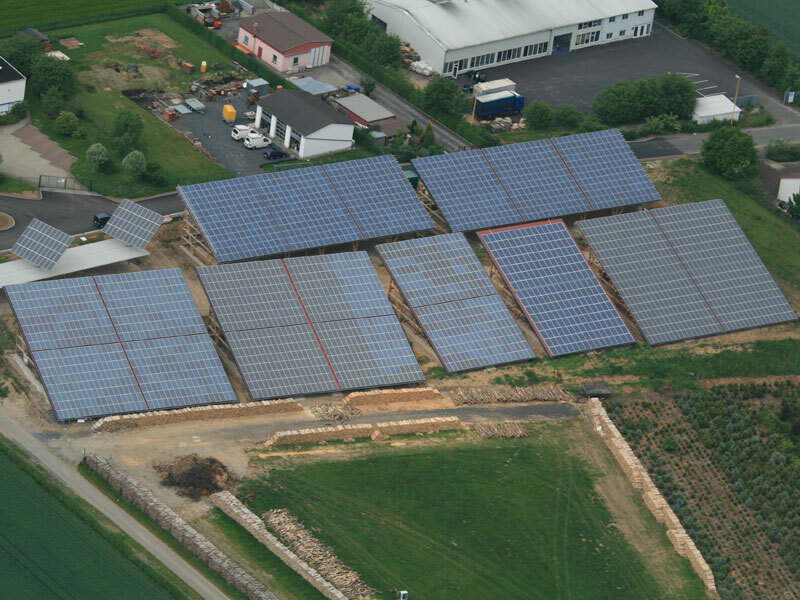 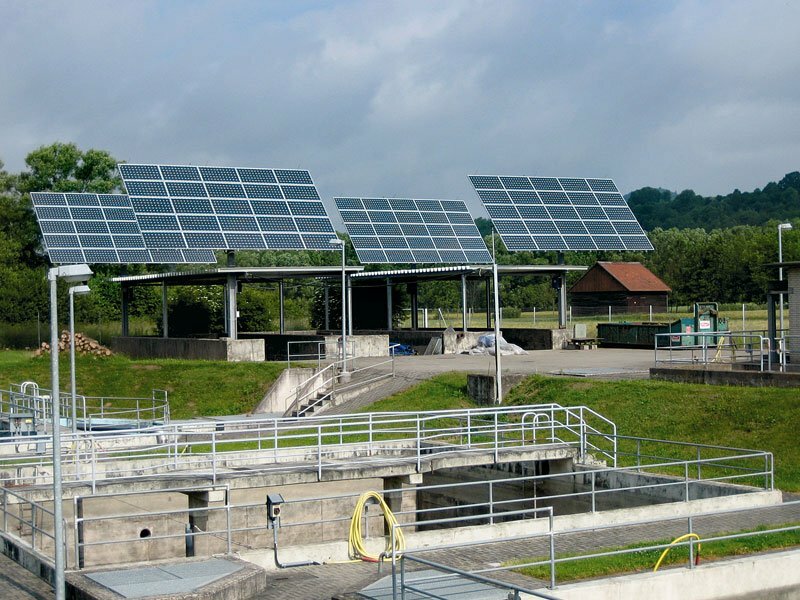 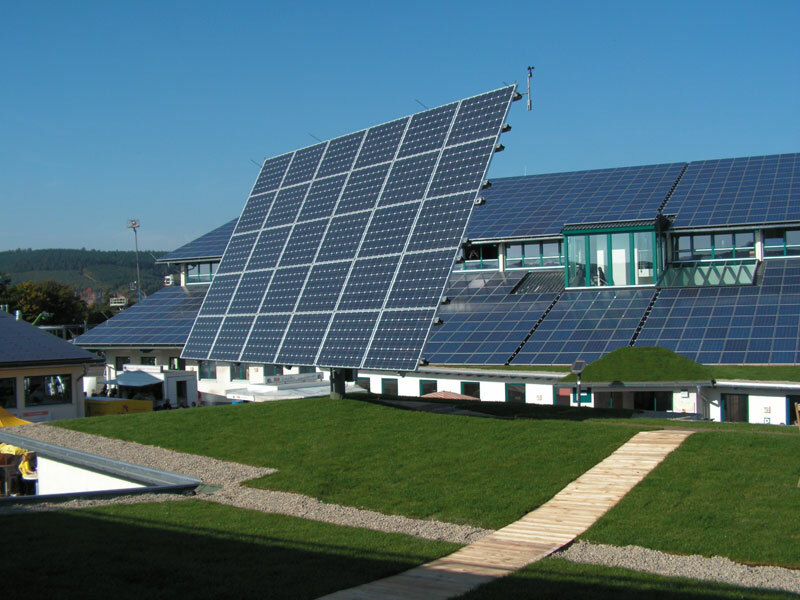 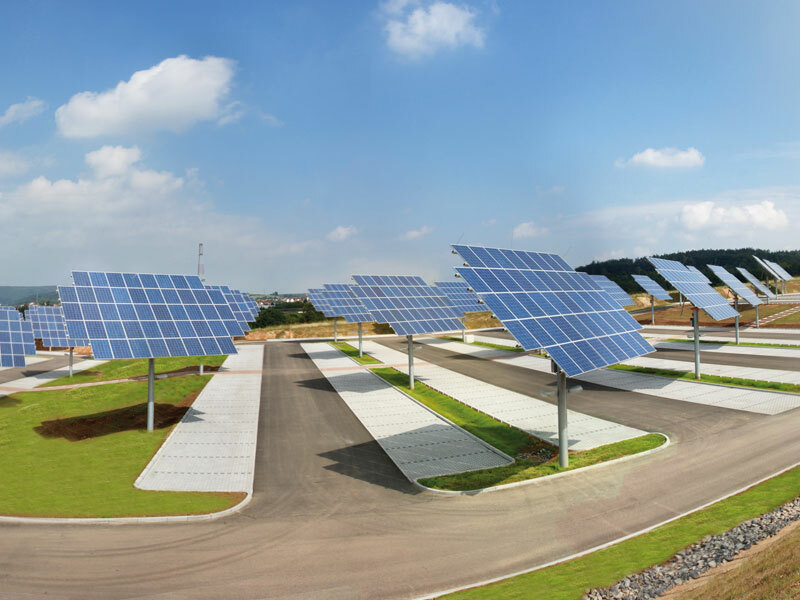 Here is a selection of a total of over 12.500 photovoltaic systems realized by Kirchner Solar Group GmbH. 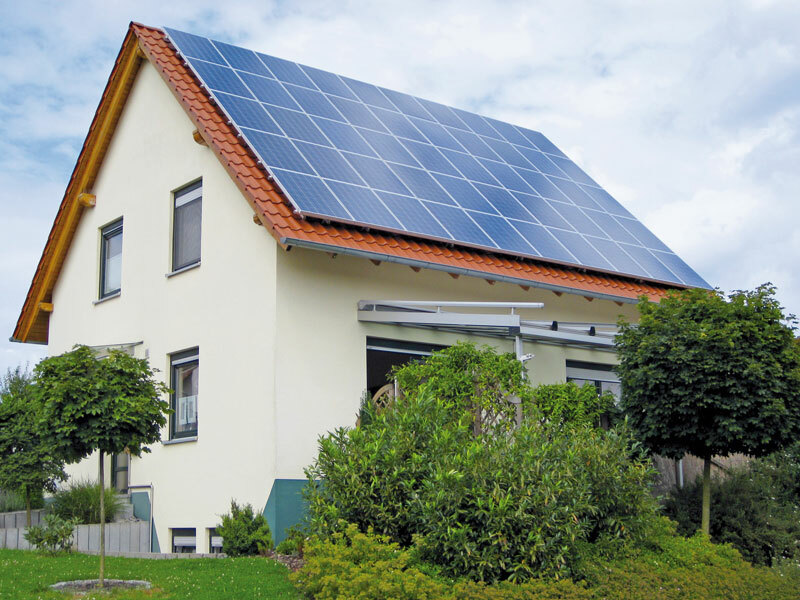 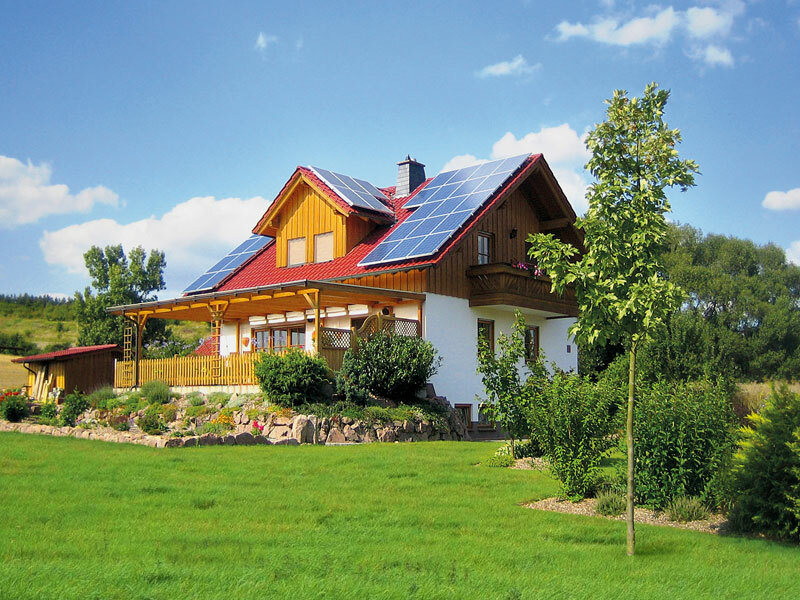 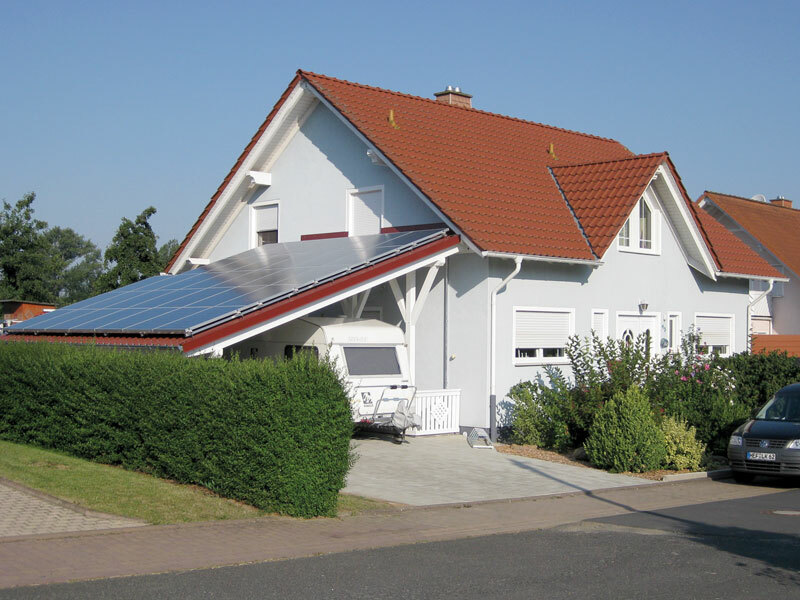 Here is a selection of roof systems already implemented by the Kirchner Solar Group. 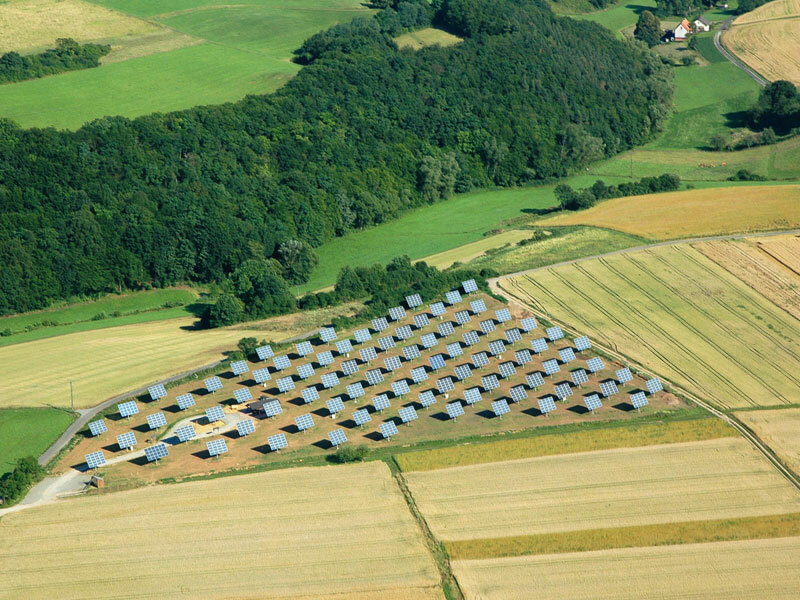 For a larger view, click on the appropriate image. 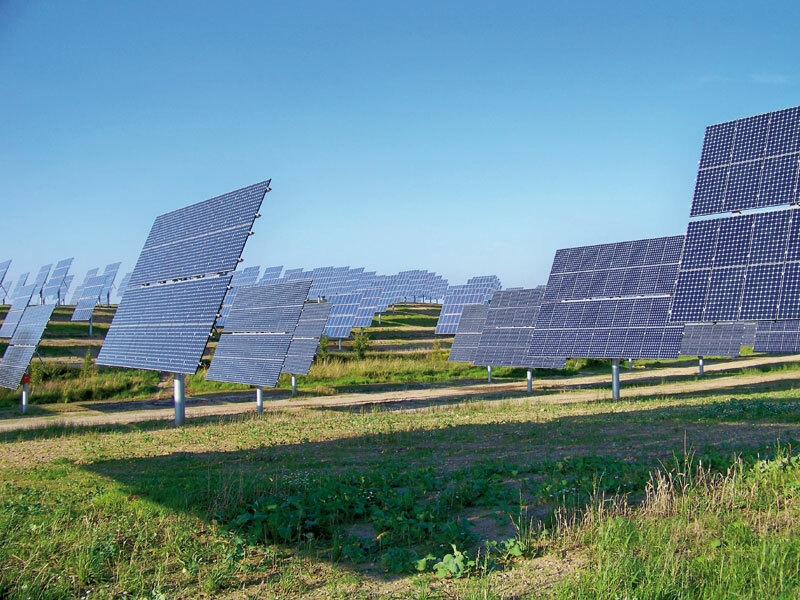 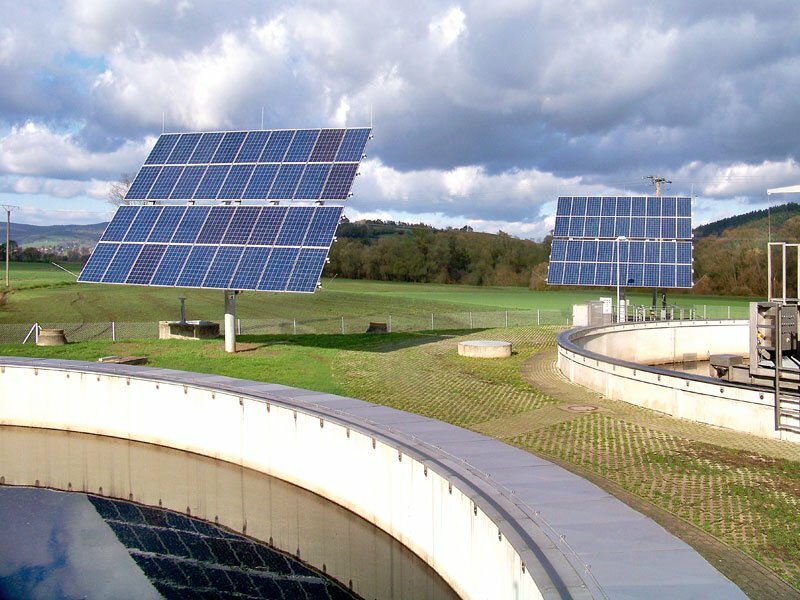 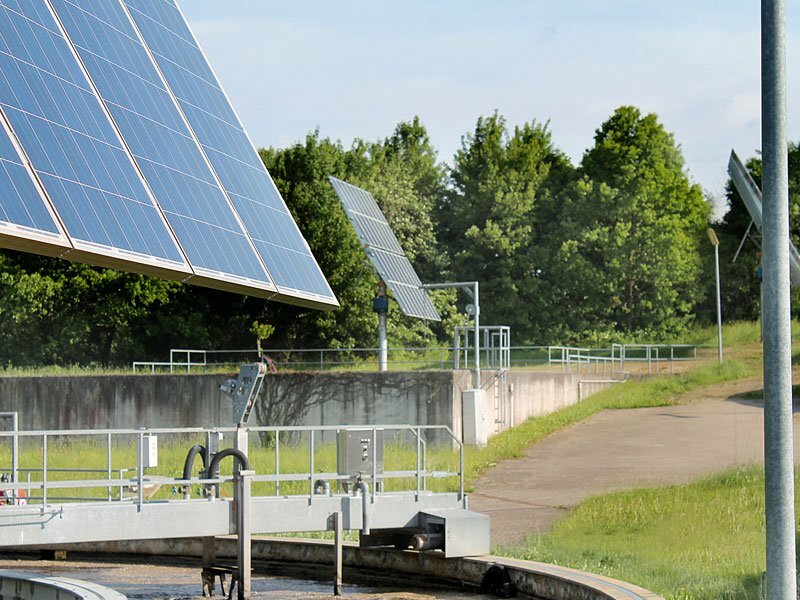 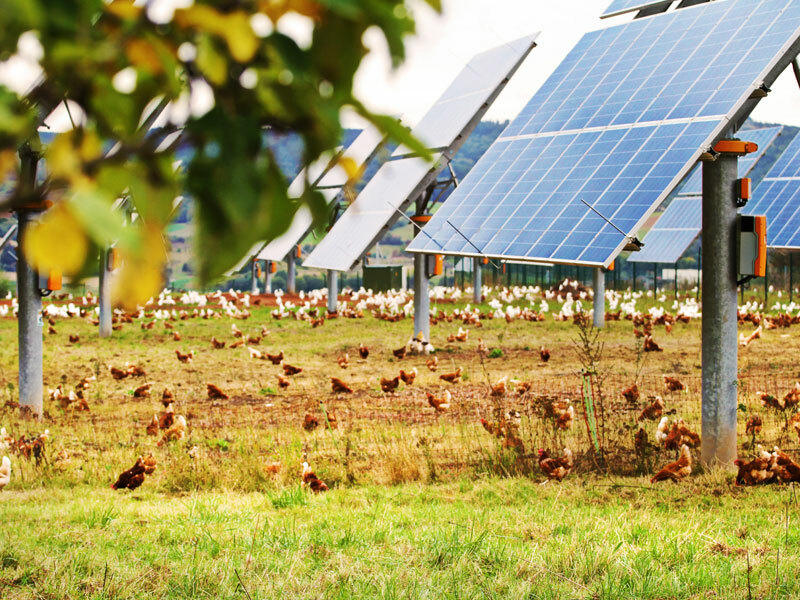 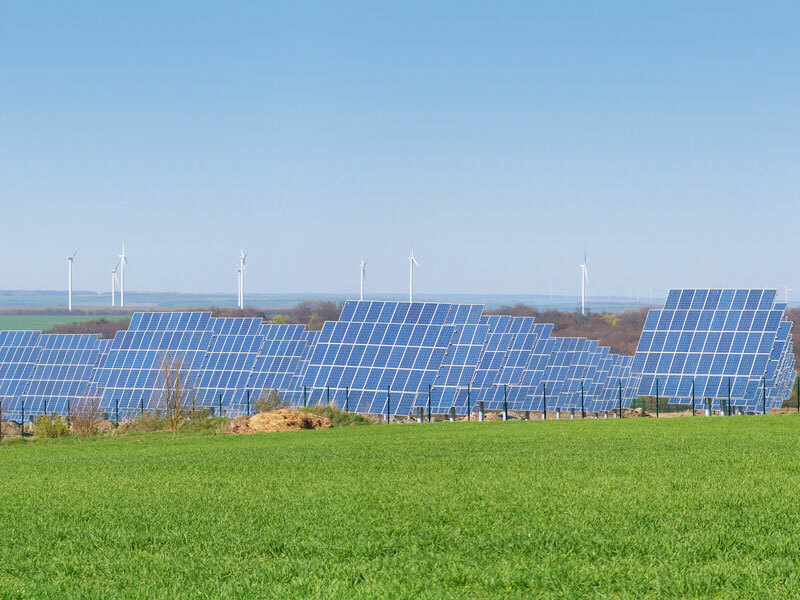 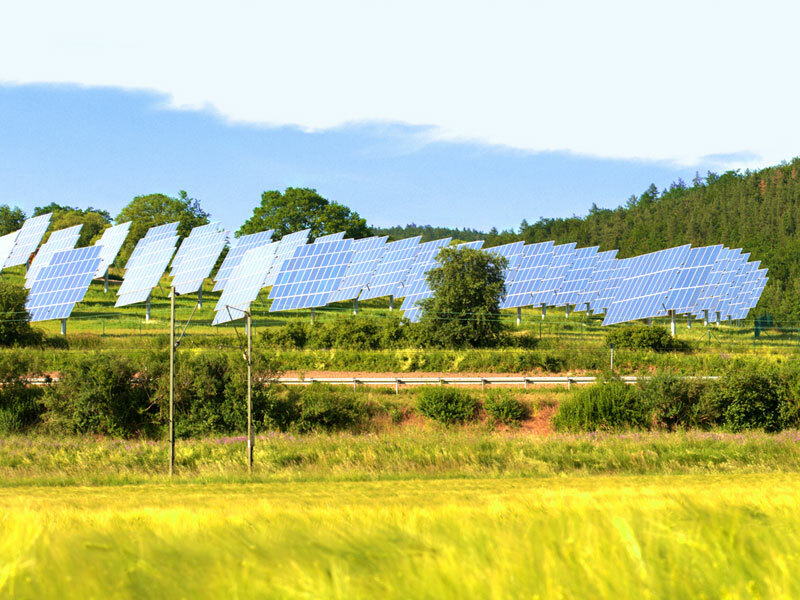 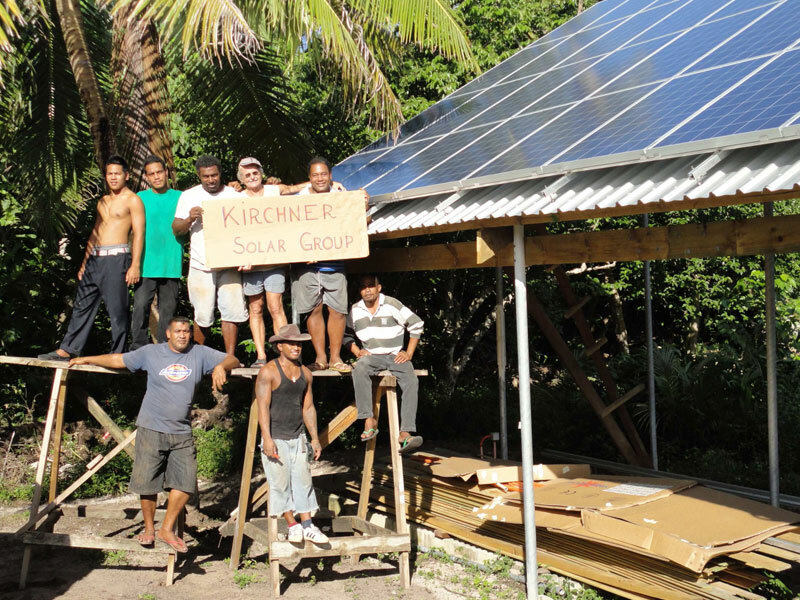 Here is a selection of participations already implemented by the Kirchner Solar Group. 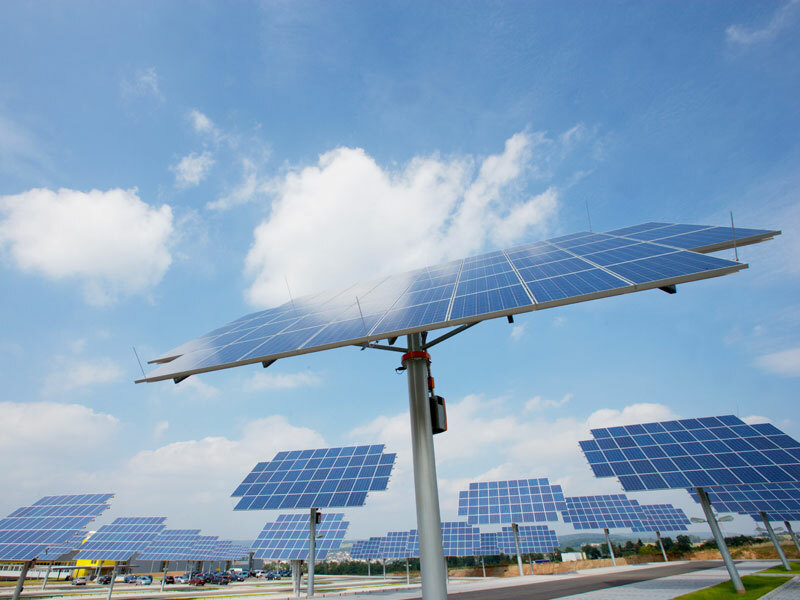 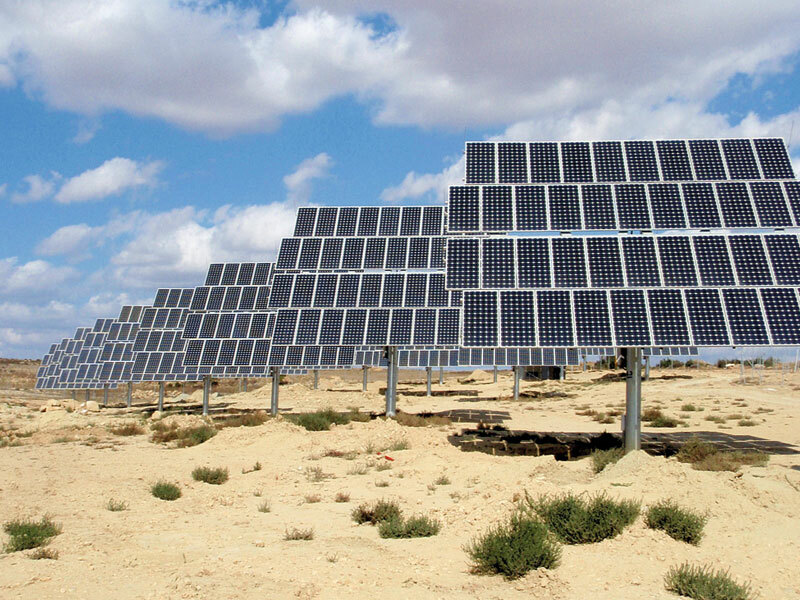 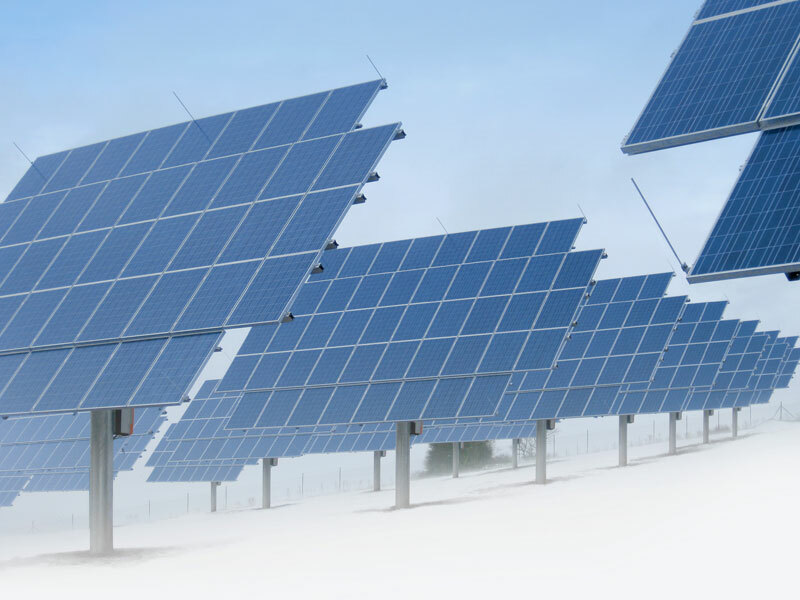 Here is a selection of Tracking Systems already implemented by the Kirchner Solar Group. 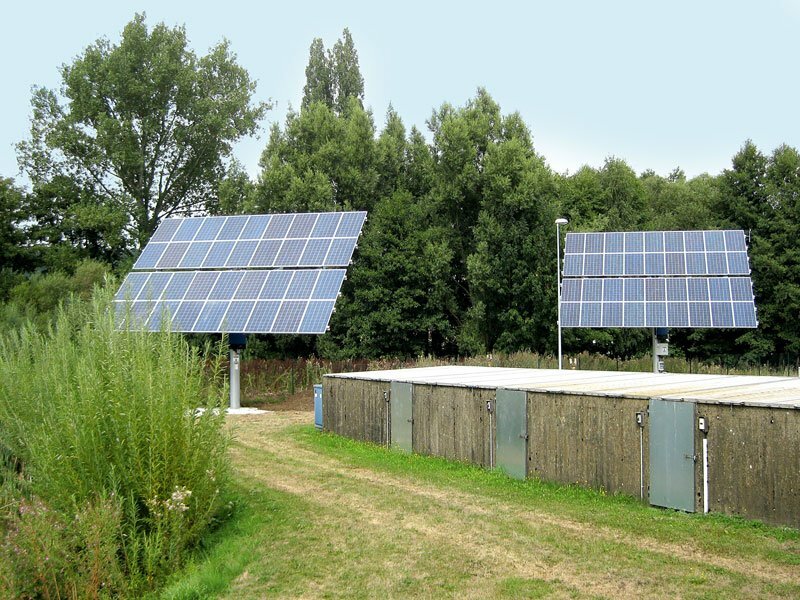 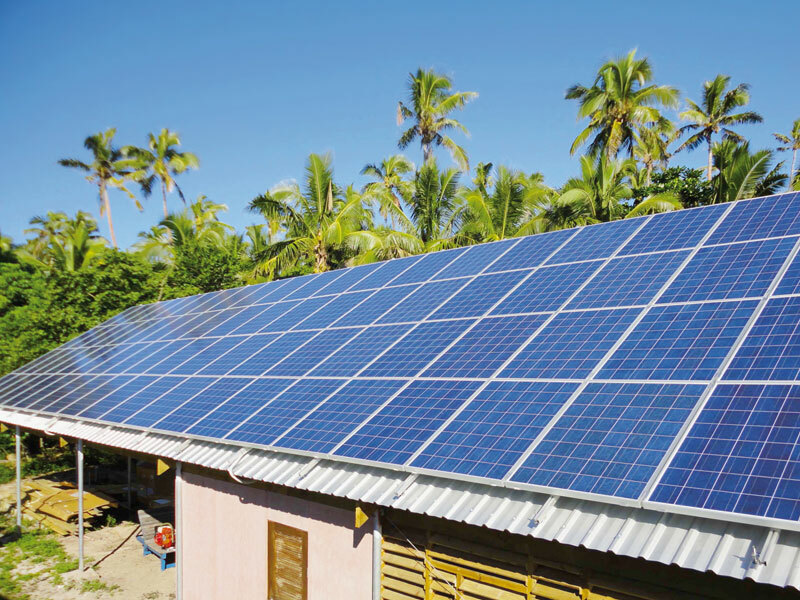 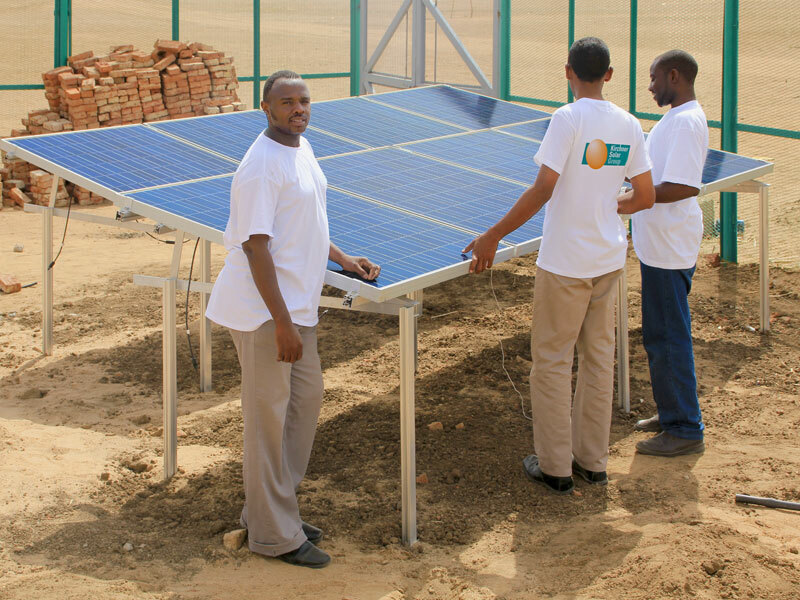 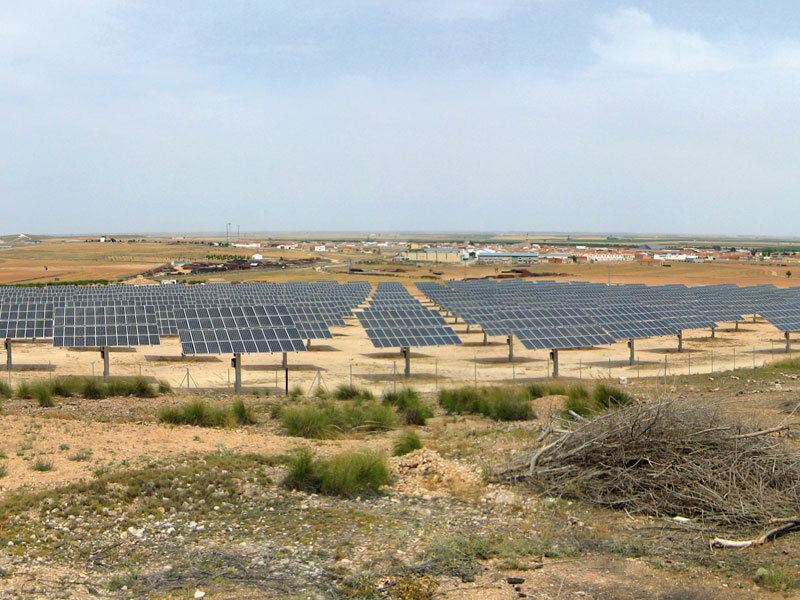 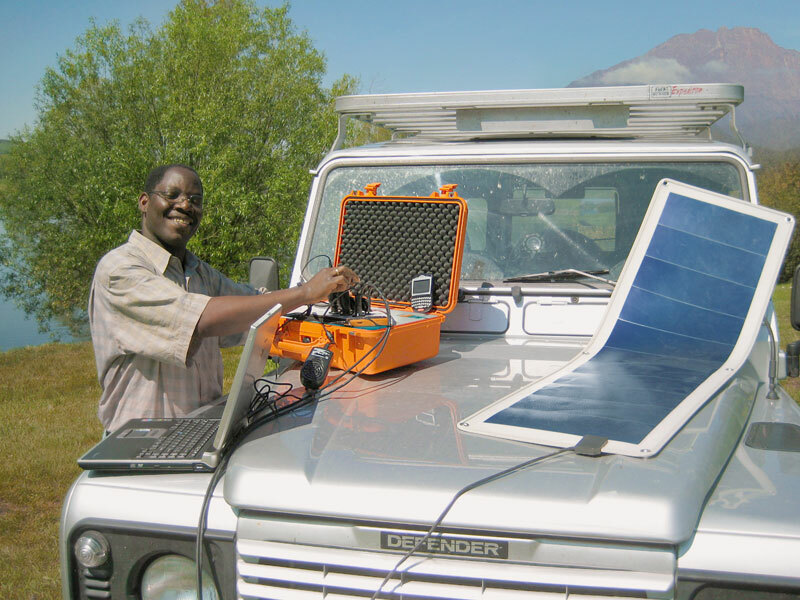 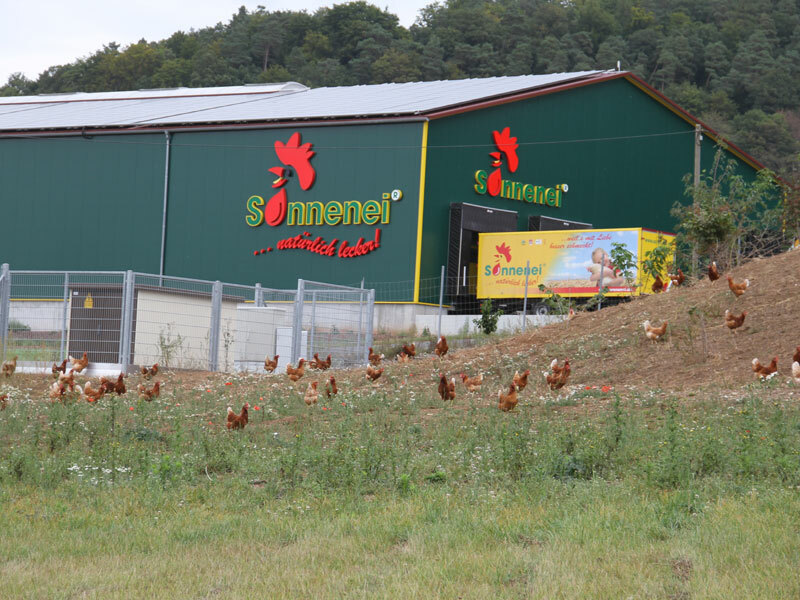 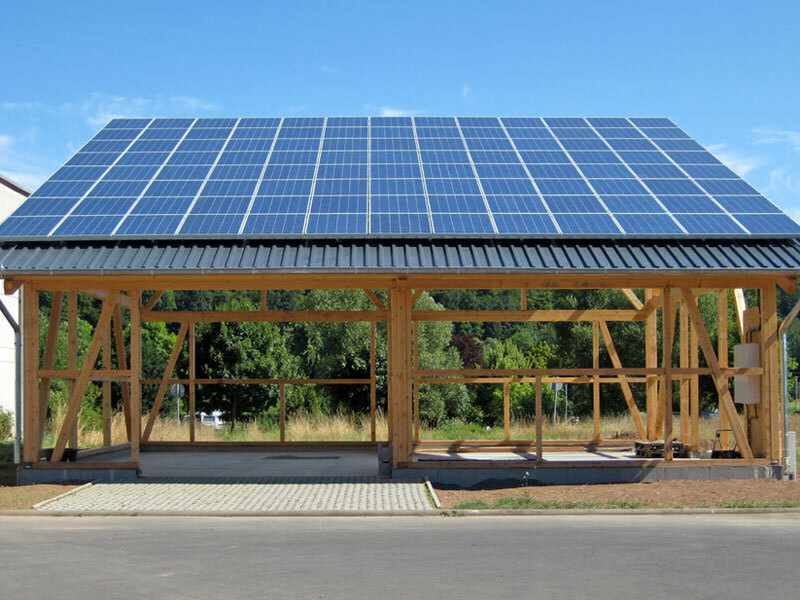 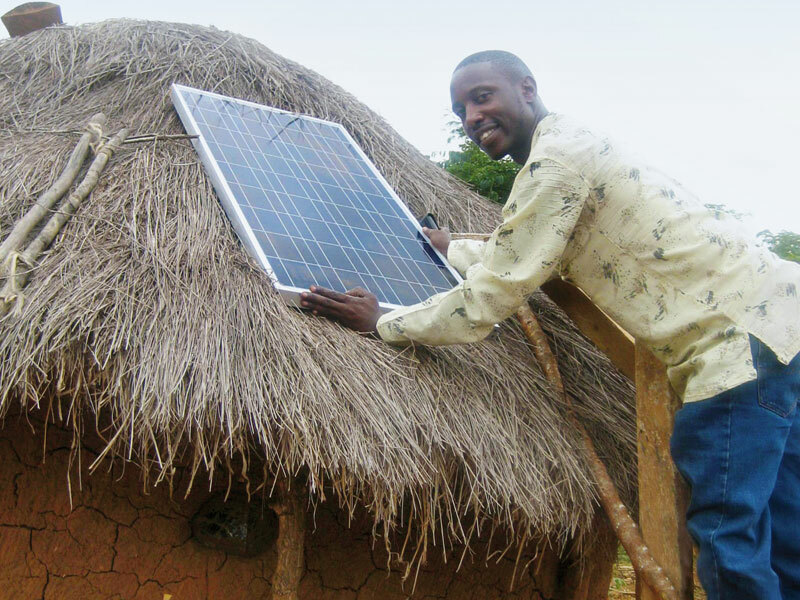 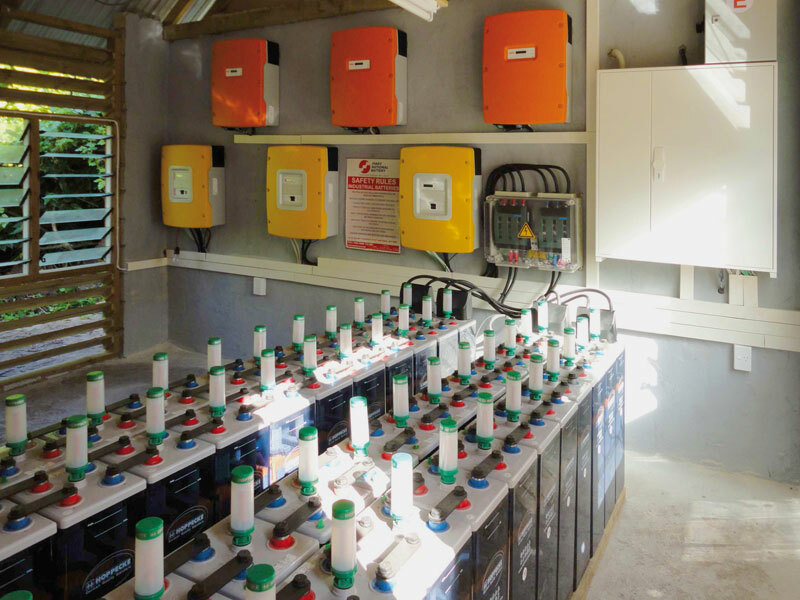 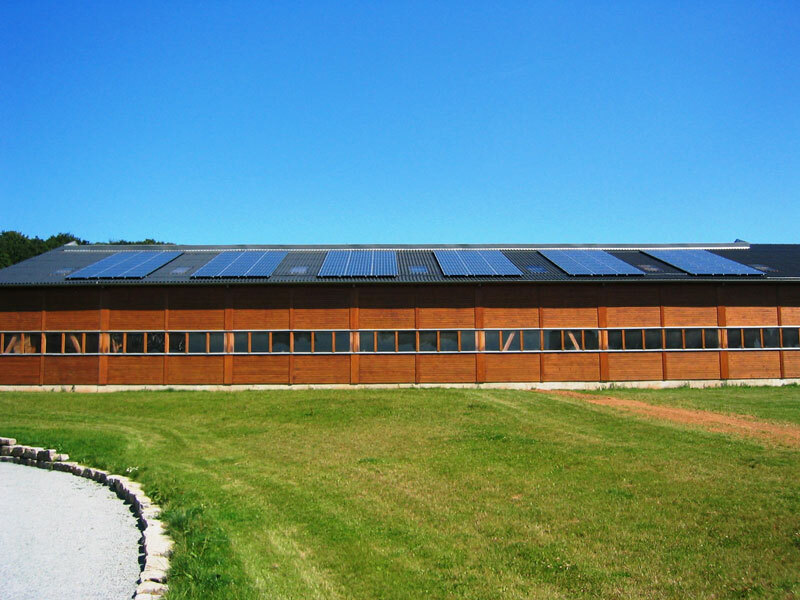 Here you can see some impressions from off-grid solar projects by Kirchner Solar Group. 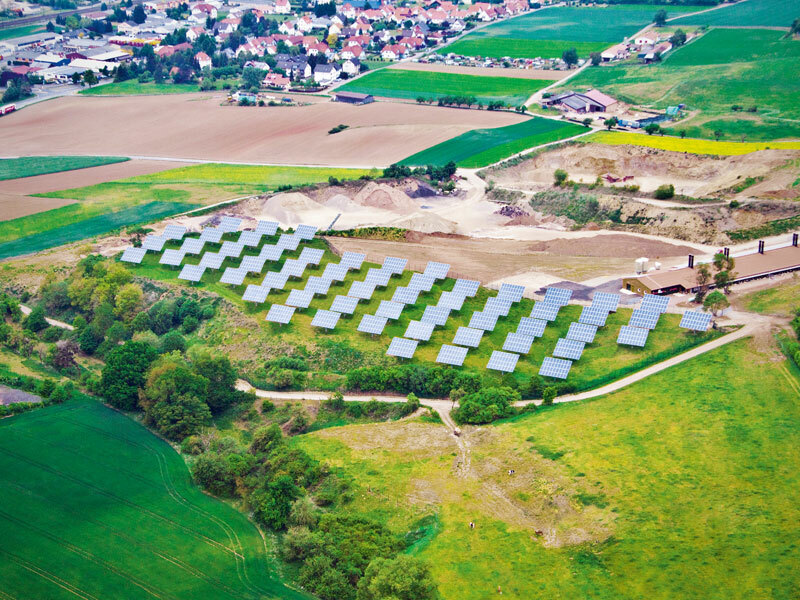 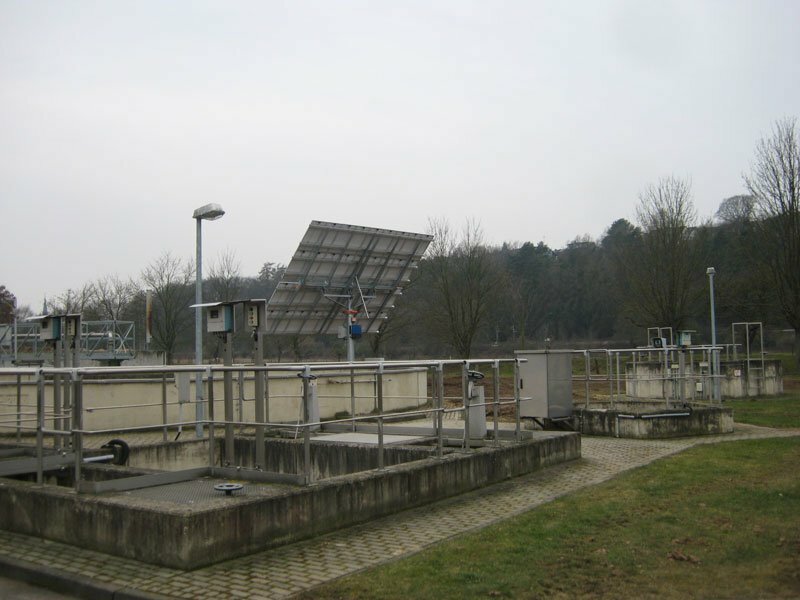 Here is a selection of WWTT already implemented by the Kirchner Solar Group.